The most recent revelation has been discovered by Lance McDonald, known in the Dark Souls community for his remarkable findings of hidden and cut content in From Software games. 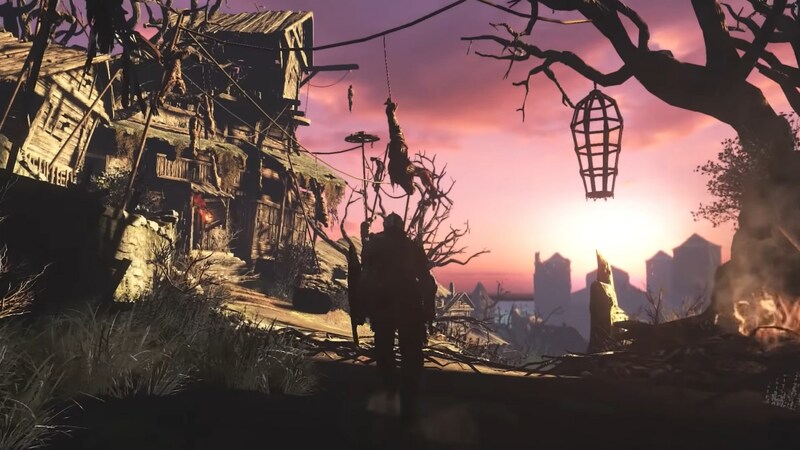 His latest video, seen below, shows off a canned Dark Souls 3 feature I don’t believe anyone outside of From Software had seen before: a time of day system. Called “Ceremonies”, the system was created to allow the time of day – and thus the look of – the game’s world to change based on player progress. This sort of world state shift would occur throughout different parts of the story, but McDonald couldn’t say whether players could switch them on/off anytime or if they were tied to certain milestones. 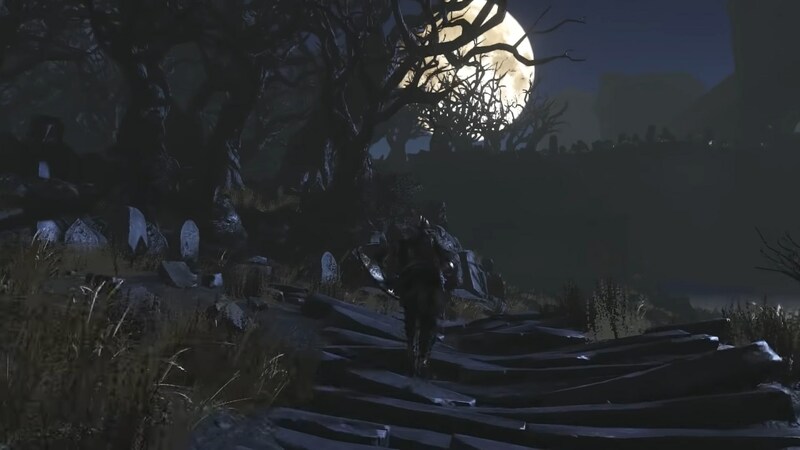 Those who played Dark Souls 3 will recognise Untended Graves, one of the hidden areas in the game. Untended Graves is, of course, a pitch black version of Cemetery of Ash from the game’s opening. This is one of few representations of this time of day system in the finished game, but it’s not the only one. 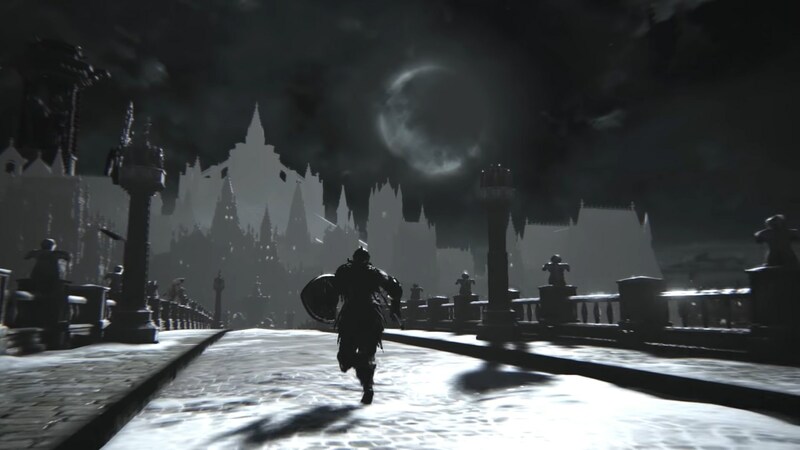 The Darksign that shows up in the game’s sky in the final chapter is too tied to the system, as is the dramatic weather change that occurs in Archdragon Peak (another secret area) during a certain boss fight. The modder also spotted a few other general world states, one that turns everything dark and monochromatic and another that replaces the autumnal look with more of a red sky dusk. They all appear to be part of the Ceremonies system, but some are more severe than others. Interestingly, the monochromatic/grey scale filter is called “the past” in alpha code, and it’s available across the entire game and not limited to certain areas. There are even more states, such as one where the sun is featured prominently in the sky. Could this have been an advanced version of Demon’s Souls World Tendency system? We may never know for sure. See everything in the video below, all based on recompiled alpha code.